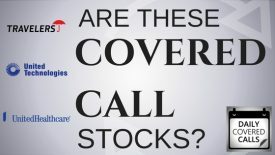 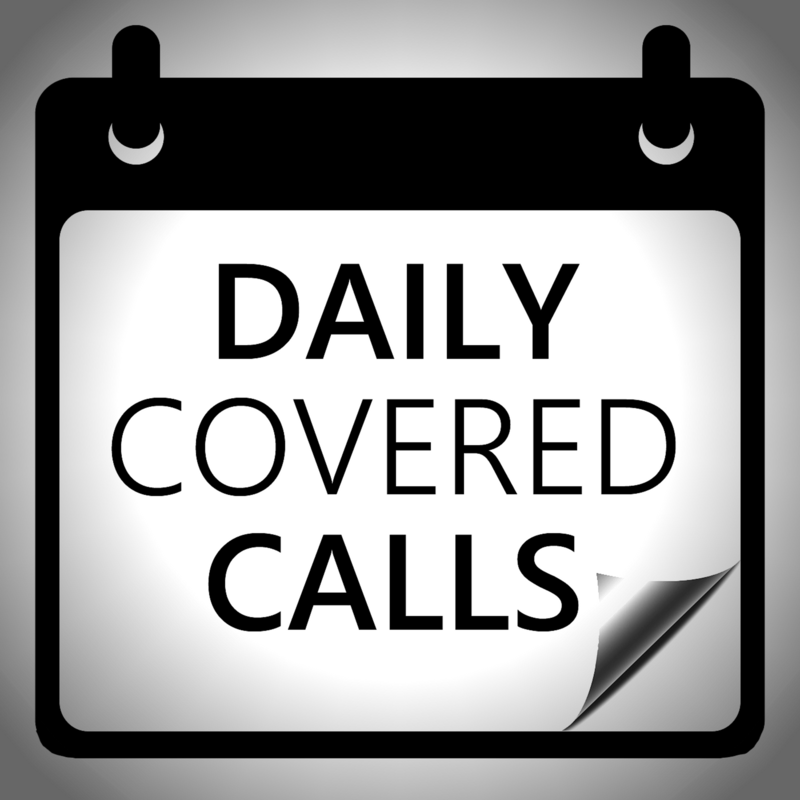 DCC 10: Are Travelers, United Technologies and United Health Good for Covered Calls? 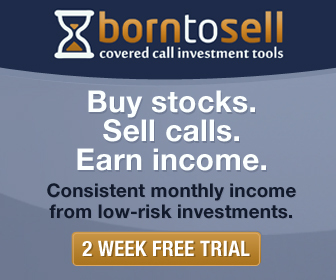 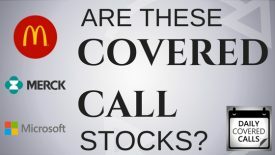 DCC 8: Are McDonald’s, Merck and Microsoft Good Covered Call Stocks? 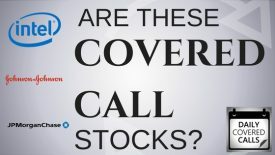 DCC 7: Are Intel, Johnson & Johnson and JP Morgan Chase Good Covered Call Stocks? 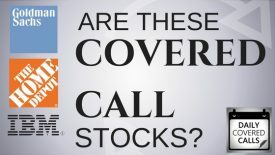 DCC 6: Are Goldman Sachs, Home Depot and IBM great covered call stocks? 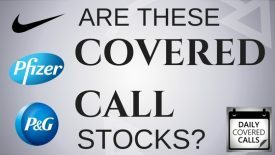 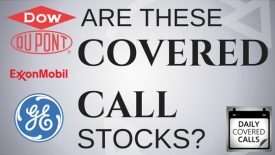 DCC 5: Are Dow-DuPont, Exxon Mobil and General Electric Good Stocks for Covered Calls?